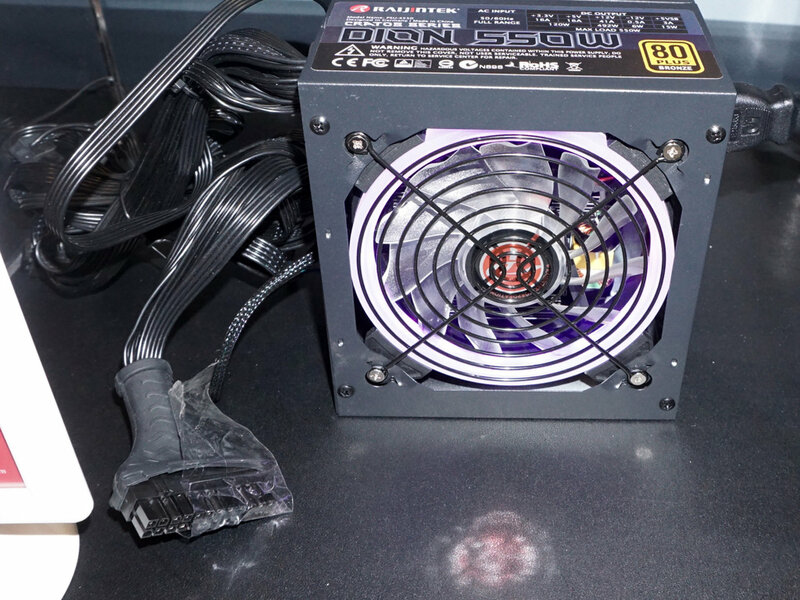 Raijintek’s top PSU line is called Apella and consists of three members with 550W, 650W, and 750W capacities, featuring 80 PLUS Gold efficiency. The interesting part with those fully modular units is that they will be sold with no modular cables; only the AC power cord will be provided. 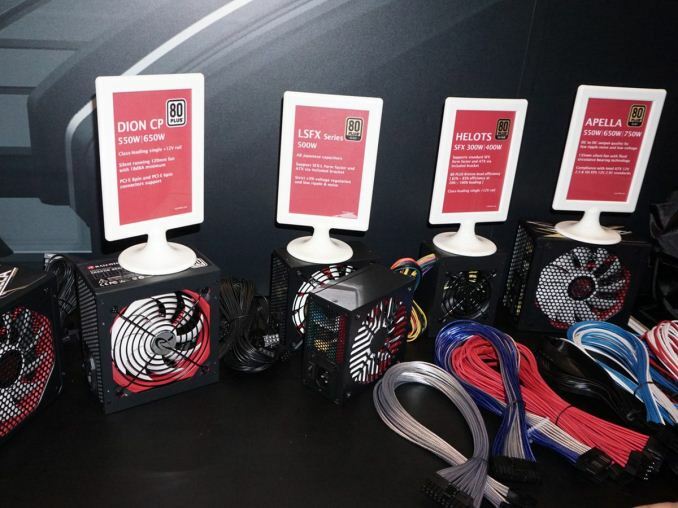 Users will be able though to choose among a variety of cable kits, which seem to be of high quality, that will only cost 30 euros (around $30 for the US market) while similar cable kits for other PSUs are typically way more expensive. This means you won’t have to pay for the standard cables, which might not be to your taste. We wonder, though, if there will be a standard and even more affordable cable kit for those users who don’t need fancy modular cables, but just want to go with the most affordable option. The 550W, 650W, and 750W Apella units will cost $90, $100, and $113, respectively, and you will have to invest another $30 for a modular cable kit. There is also an SFX-L unit with 500W capacity, which most likely uses a High Power platform. Since there is no official name yet for this unit, its temporary model number is LSFX. The MSRP for this model will be set at $130, which sounds normal for this category. An ATX adapter bracket will also be included. Dion CP is an affordable PSU line with 80 PLUS efficiency, covering the 550W to 650W capacity range through two models. There is also a slightly more expensive Dino EVO line which, besides higher efficiency (Bronze), also features an RGB fan. According to our sources, the MSRPs of the Dino EVO units will range from $70 to $87. There will also be an SFX line called Helots, and will come in two flavors:300W and 400W max power, with both models having 80 PLUS Bronze efficiency. Just for reference, Helots were the lowest class people in ancient Laconia (Sparta) who were actually owned by the state and used to carry out manual labour tasks, something that allowed Spartans to practice their main hobby, which was training and preparation for war. Both members of this line will feature an ATX adapter bracket, which will render them compatible with normal ATX chassis. Yeah, that's something that they'll have to clearly announce from the package so that users don't mistakenly buy something and return it.